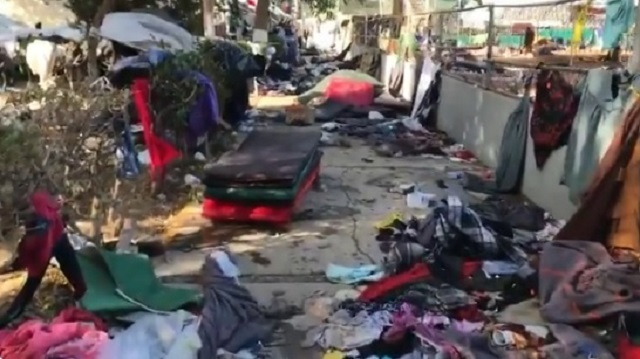 A Fox News videographer shared video over the weekend of the giant piles of trash left behind by the migrant caravan headed for America. 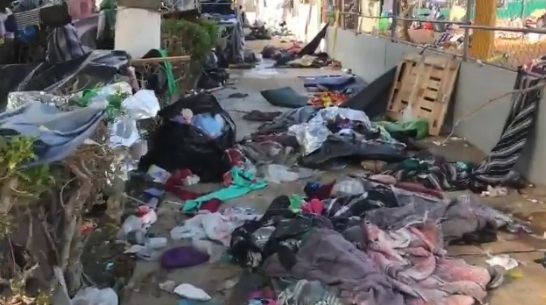 "Tons of trash and clothes left behind by caravan migrants at the Tijuana Border shelter this morning. Mexico police moved most of them about 15 miles away from the border yesterday to a different camp," Kyle Rothenberg tweeted. They left behind beds, clothes, food and other assorted garbage. When these people are let into America due to our insane immigration laws they need to be put straight into the homes of Democrat supporters of this open borders lunacy.